Our organization is preparing 3 project proposals (two trainings and one youth exchange) for the 30 April deadline of Erasmus Plus. If you want to join one or more of our projects, please send us the partnership form and the mandate to superyouthprojects@gmail.com, till 29 April 2015. 1. Journalists for Europe is a training course which aims to train 25 young people passionate about writing, youth working, journalism, in order to develop journalistic and creativity skills which will be used to build better communities. The training will use nonformal methods and learning by doing methodology. Each day will approach a specific topic: writing styles, what is journalism and who is a journalist, the interview and its social role, intellectual property rights and protection needs of journalists, photo-journalism etc. One concrete result during the training will be to create an issue of European Dignities Journal, our international magazine which aims to become the Europe's Youth Voice. The training will be organized at the beginning of October. 2. Arhegos is a multilateral youth exchange of ten days in which will be involved six partners from six different countries (4 participants + 1 leader). The project proposes the capitalization of history and archeology using non-formal methods and arts. The themes of ARHEGOS are art and culture, and the main objectives are to achieve knowledge about other European cultures, to develop the creativity, to promote the socialization among young people regardless of language, color, ethnicity, to develop the teamwork and the communication skills in a foreign language, but also to achieve some general culture about European countries. 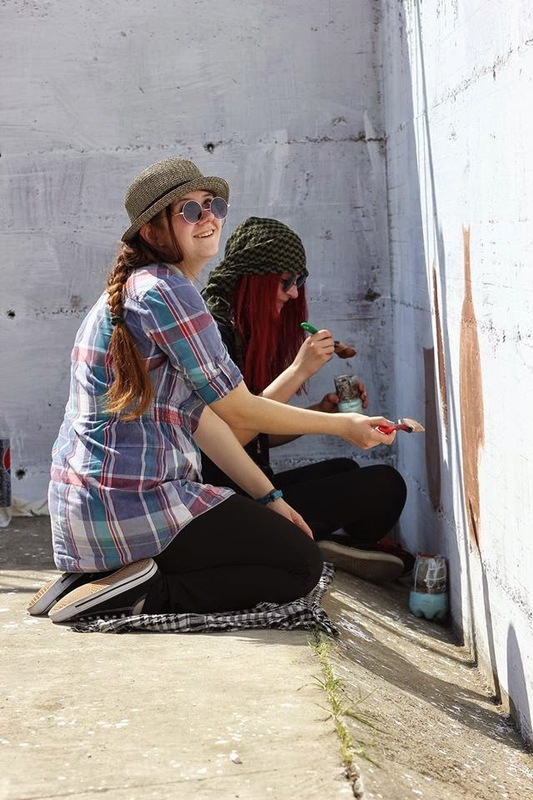 The youth exchange will be held in 4 different places in Romania, where the young people will participate at creative archaeological expedition and will learn more about volunteering and involvement through arts. We will organize this exchange between August 24 and September 2. 3. Walking Tours is a training course for 18 youth workers from 6 countries. Housing and the sense of belonging are topics disregarded in the Youth Work, although the living conditions impact greatly the youngsters’ social, emotional and professional development. The first main objective of this training is to raise the awareness among European youth workers regarding the importance of the living conditions for the youngsters’ development as self-confident, successful and active citizens. The second objective is to develop new competences to European youth workers in using a participatory methodology which is prone to enable a better understanding of young people’s living conditions and their feelings of belonging. Practically, the training will take place in Tîrgu Frumos, a north-eastern Romanian town with 10% Roma population and about 10% Lipovean population (the Russian minority living in Romania). The housing situation in town is the first indicator of social inequality, economical heterogeneity and spatial segregation which through different mechanisms turns into social exclusion. Relying on “Walking Tours” as participatory oriented method, the training will provide the context in which the participants will be guided through the town by local young people in order to provide insights into their daily lives. This exercise will be the basis for a discussion about how do the living conditions affect young people’s performances as active and self-confident individuals. The training is designed in such a way that, through other practical exercises such as community cartography, mental maps, visual narratives, participants will interact with the local community, thus learning about how to use these tools in their own community. It will take place either between September 17 and 27.